Graphic intensive mobile games are faster on your pc. Your favorite mobile games earn you points on BlueStacks. Your phone is limited to one game just like other Android Emulators. 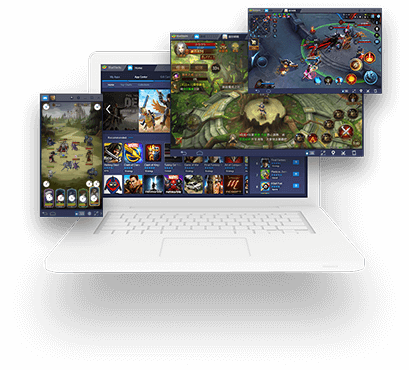 With the Multi-Instance feature on BlueStacks you can play multiple games at once. 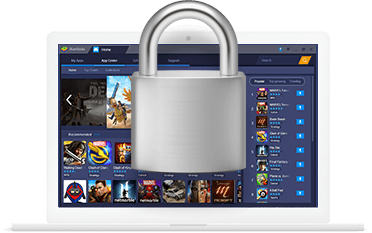 BlueStacks is engineered with security in mind to protect your privacy so you don’t face account hijacking, credit card theft, and data brokerage like other companies‘ users. What do I need to pay to use BlueStacks? 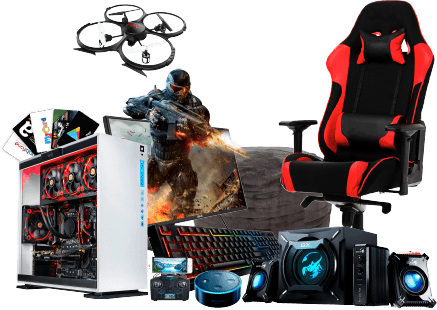 You won’t have to play anything for BlueStacks core gaming features. You’ll be in charge of what you spend when it comes to in-game purchases, paid games, etc. 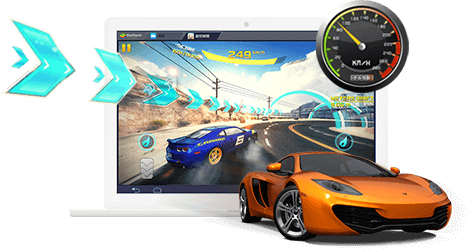 Any reason to use BlueStacks?Because BlueStacks was designed from the ground up to be the ultimate gaming platform. 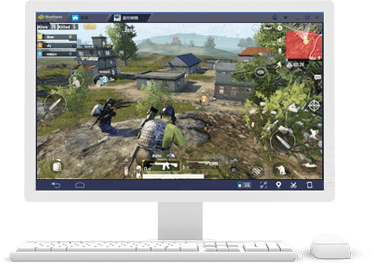 Because BlueStacks was designed from the ground up to be the ultimate gaming platform.